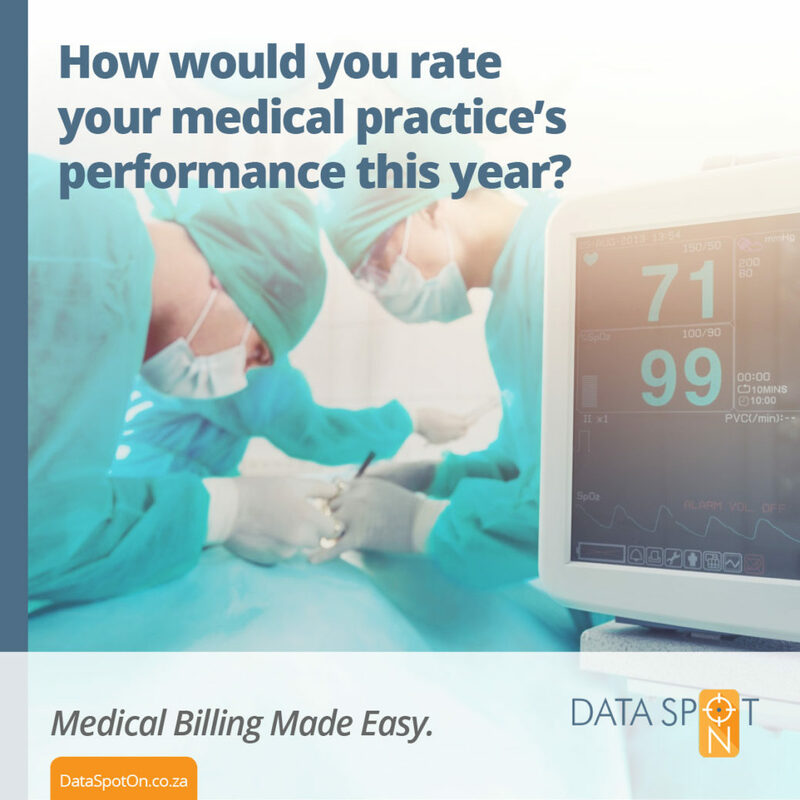 Home End of The Year Is A Time for Reflections: Are You Happy with Your Medical Billing? Another year has flown by. It seems like just yesterday when you were preparing for the 2018 financial year and setting out goals and aspirations you hope your medical practice will achieve in the year ahead. 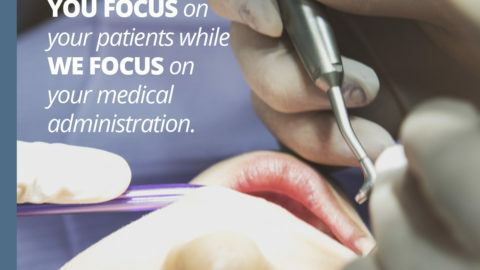 In what seems like the blink of an eye, you now find yourself taking stock of the previous 11 months and what they have meant for your practice. 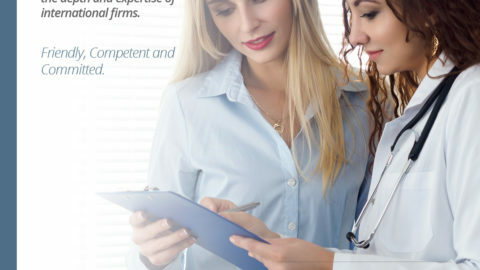 Of course, when you are reflecting on the peaks and pitfalls your practice has gone through, you cannot leave out the efficacy of your medical billing process, as it contributes to your practice’s success or lack thereof. 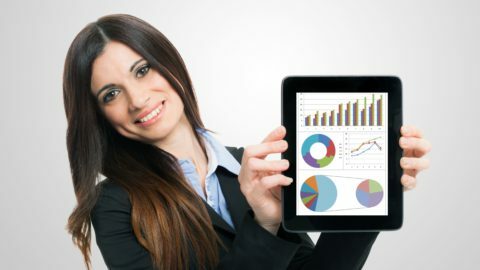 Once you’ve analyzed what’s been working and what hasn’t; the state of your account payable and receivables; and medical aid claims, you can then start making the necessary adjustments to your billing process. 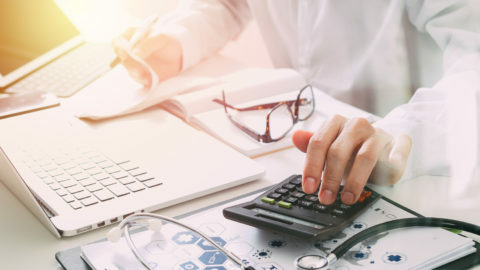 If you still manage your medical billing administration and coding in-house, then you might have noticed these key issues in your medical billing process throughout the year. These issues could be a constant thorn in your side due to various reasons. Your staff already have a lot on their plate. 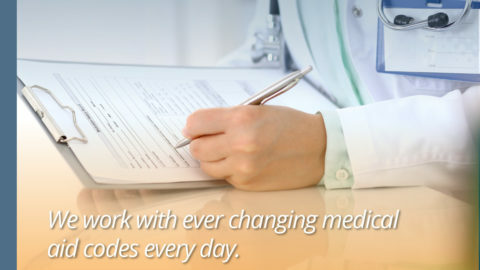 Having them also manage your patient billing and dealing with difficult medical schemes could leave them overworked. Lack of time and too many responsibilities taking center stage could lead to human errors due to stress and a chaotic work environment. 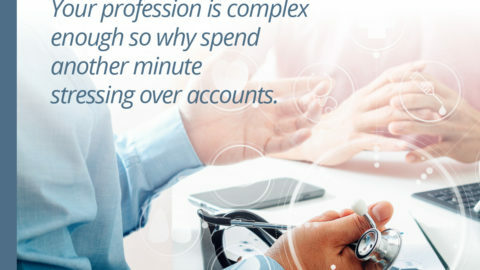 If you want your medical practice to reach new heights in 2019, you might want to approach a more cohesive and efficient billing process that’ll keep money flowing in resulting in a more profitable practice. 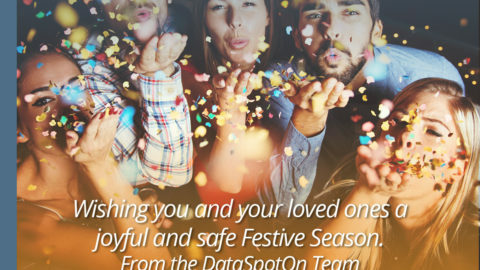 As your New Year’s Resolution, why not partner up with an outsourced medical billing company such as Data Spot-On. 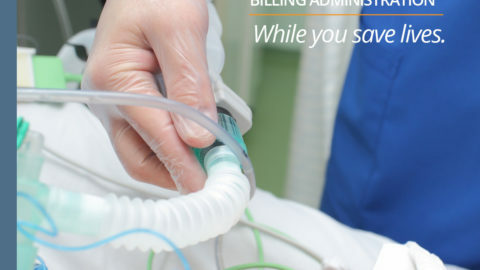 Outsourcing your Specialist Practice Medical Billing Administration!